Grace was a curious girl, exploring how clocks work by taking them apart and putting them back together again. That curiosity and tensity continued into college where she took courses in physics and math while other women were taking courses called “Husbands and Wives” and “Motherhood.” She continued to persevere until she convinced the Navy to enlist her even though she didn’t meet the age and weight requirements at the time. Good thing they did, too! Grace went on to write computer code that no one else had done, and fix problems that no one could seem to solve. BUG! This term is known in the computer science world for a mistake in the program’s code. 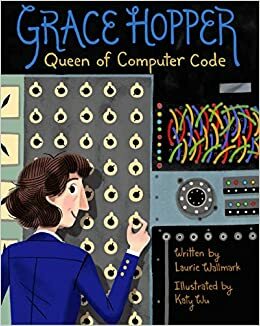 In this book, the author shows how Grace Hopper and her colleagues actually found a bug inside their computer which cause a switch to malfunction. Even since then, computer glitches have been called bugs! At one point in the book Grace needs to pass Latin (she had a failing grade) in order to go to college. 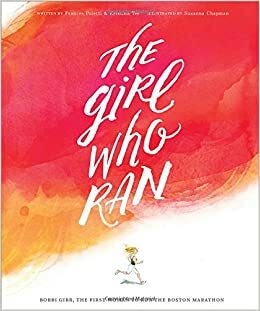 Briefly, this book shows the hard work she does in order to accomplish something she didn’t like to get to her dream of going to college. 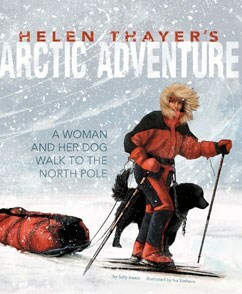 Check out this PDF for some discussion questions and extension activities to do with this book. *Timeline activity in the PDF link above. Book Blurb from the catalog: An owl, puppy, bear, bunny, and pig wait for marvelous things to happen. Using illustrations to infer what happens. 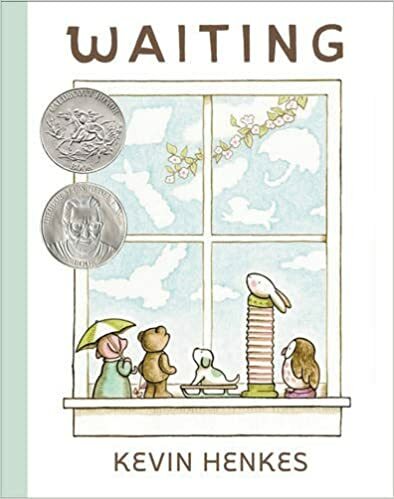 Making predictions: What is the rabbit waiting for? Writing prompt: What are you waiting for? 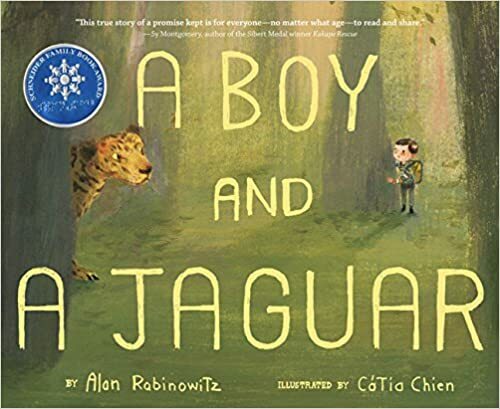 This book would be a great mentor text to get students writing about their hopes and dreams at the beginning of the year. What are they waiting for this school year? You are currently browsing the archives for the Goals / Setting Goals category.